The View Across Town: Let's play a game of Name That Object! #ds239 Focus on a fragment of an object today. Make a photograph that only shows part of an object, not the whole thing. Wire-wheel from a classic 1956 Jaguar? Spark plug wires from a 2010 Elantra? 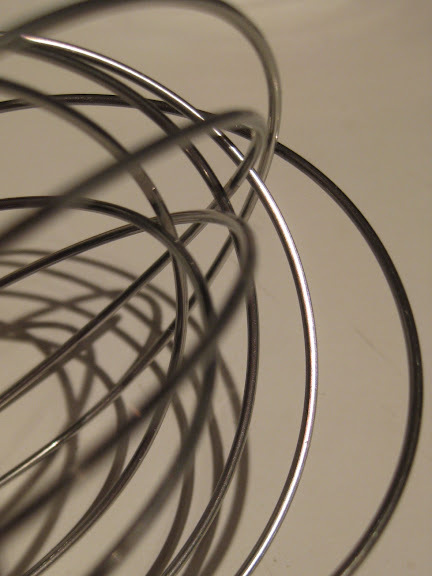 I'm going with a whisk.